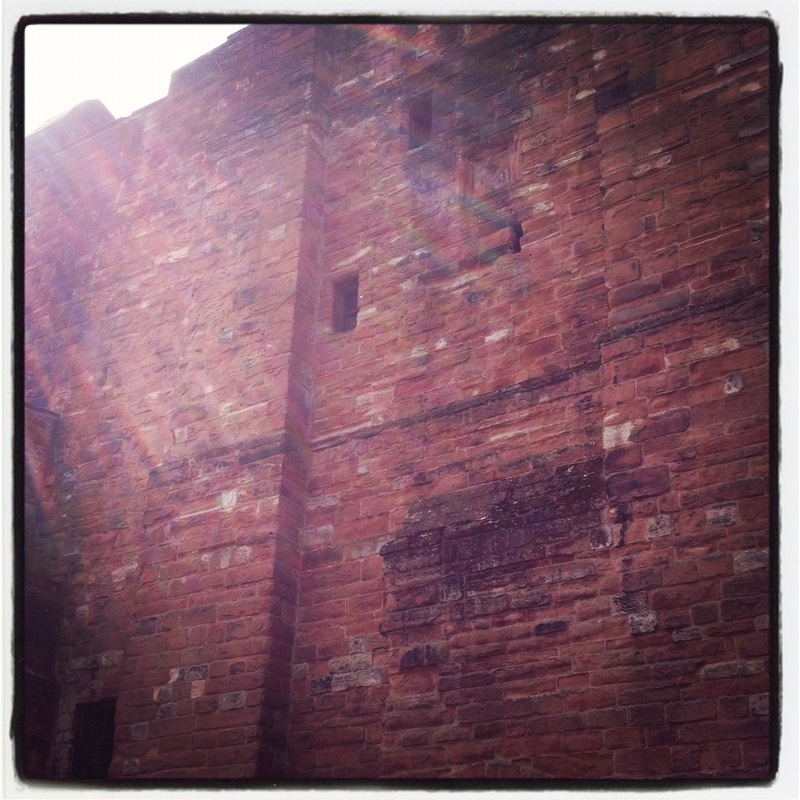 I went for a wee visit to Carlisle castle today. Did you know that it holds the record for being the most besieged castle in the British Isles? 10 times, to be specific. That includes the longest siege in English history (8 months during the Civil War); and then 100 years later, the ninth and tenth sieges took place less than two months apart, with the first being at the hands of Bonnie Prince Charlie on his way south to claim the throne, and the second at the hands of Prince William, the ‘Butcher’ Duke of Cumberland, on his way north to slaughter the Jacobite forces. All very jolly interesting, although this is approximately the 100th time I’ve been to visit, so the interest is starting to wane. Still, it’s quite attractive in the sunshine. In summary: history and stuff.